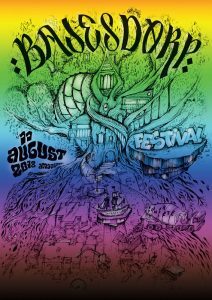 Bajesdorp Festival 2018, saturday 11 august, 14:00. Upcoming Wednesday (22.11) is our last chance to address the city of Amsterdam: Our message is clear: We want a social city and we won´t move for hotels, speculation and tax advantages. Very short notice: We in Bajesdorp heard today (Monday) that we are on the council agenda upcoming Wednesday. The city council will finalize the ¨bestemmingsplan¨ of the area Bajesdorp is part of) of our area. Quick update on our situation: The Bijlmer Bajes (the prison) got sold last September to a project developer to realize city expansion. After lobbying within the council, the city granted extra points to developers (there was a competition) who would take us into consideration. AM won the competition. 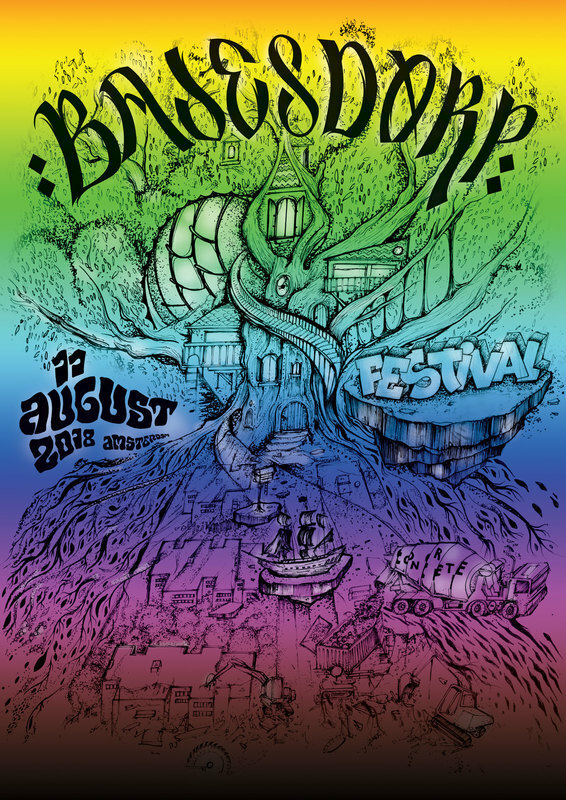 AM project development made us a ¨part¨ of their plan, even advertising with Bajesdorp festival in 2021. They promised us space within their plans and alternatively, another location for us to be, work and live. However, in the last meeting we had with them, we were told that the majority of Bajesdorp will be sold off to a third party and that half of Bajesdorp will demolished in Februari 2018 due to tax advantages. That third party will eventually build a hotel on site in 2021, but apparently needs to demolish half of Bajesdorp including our social centre three years prior development.